Ready To Live The Freedom Lifestyle? Making Money, Owning Your Time, Helping More People And Leaving A Legacy You Can Be Proud Of? And live your best life ever? There is an energy of change happening for women right now. Women all over the world are recognizing their brilliance and are finding the courage to create the lives, the stories, the businesses that they’ve always dreamed of. Create a wildly successful business in one year and finally profit from your passion! If you have found yourself on this page, you are being called To Embrace Your Purpose, To Help More People, To Leave A Legacy! Fill out the form below as completely as possible! Where would you like to be in your business 1 year from now? Why is that a MUST for you? What is your income goal for the next year? What is preventing you from making that a reality? It’s about time that you embrace the mission you were put on this Earth to fulfill. This year can be Your Year, the year you take back your life, the year you make the money you deserve, the year you finally decide to share your message and step into the spotlight. The Year when You Make Your Mark in This World! If you know within you that you are meant for so much more than you are currently experiencing. If you want more Clients, More Income and More Impact. 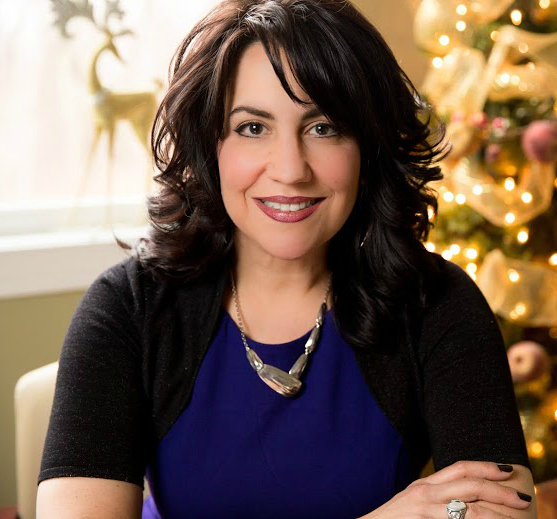 I’m Erika Ferenczi and for the last years I have been helping women all over the world to create extraordinary success in their lives. In other words I help women profit from their passion, to start businesses, to grow businesses, to live their best life and to become the owners of their world. I struggled for years to become financially independent. As a mom of 4, I needed to create a wildly successful business that I could run from anywhere in the world. Finally, after a lot of trial and error, I cracked the code! The same one I want to share with you! I finally created more success, more freedom and more abundance than I ever thought possible and I did it using the UNSTOPPABLE Freedom Formula. I’ve done the research. I know what it takes to build a successful business that allows you to enjoy financial and time freedom. There are a LOT of mixed messages out there and many people end up getting overwhelmed and giving up. In reality, building a business isn’t hard, it just requires the right strategies in the right order and with the right support system. This is an incredible group of empowered, dynamic women all looking to change their lives and the lives of their loved ones. If you are ready to stop wasting time and finally make the dream a reality, this is where you belong! We are going to dig deep to connect you to your sweet spot and to clearly identify your unique value. We are going build a solid foundation for success and expansion, a business where you can leverage your time, where you can attract more clients, help more people and explode your profits. A business you can run from anywhere in the world! Create a successful business and finally profit from your passion! Discover your purpose, turn that purpose into profits and achieve the freedom to enjoy life, all with the support of an extraordinary community and the guidance of a mentor who has been through it already! It’s simple. If there is a business you have always dreamed of launching and you haven’t done it yet? If you like the idea of friendship, support and being a part of something that fuels you and moves you forward, wakes you up and helps you shine, this is for you. This is for you if you are determined to succeed, if you are crystal clear that you want to grow a business, but are lost on the details of it all. If you know you need help. How long is the program, and how much does it cost? One year of committed focus to your life! 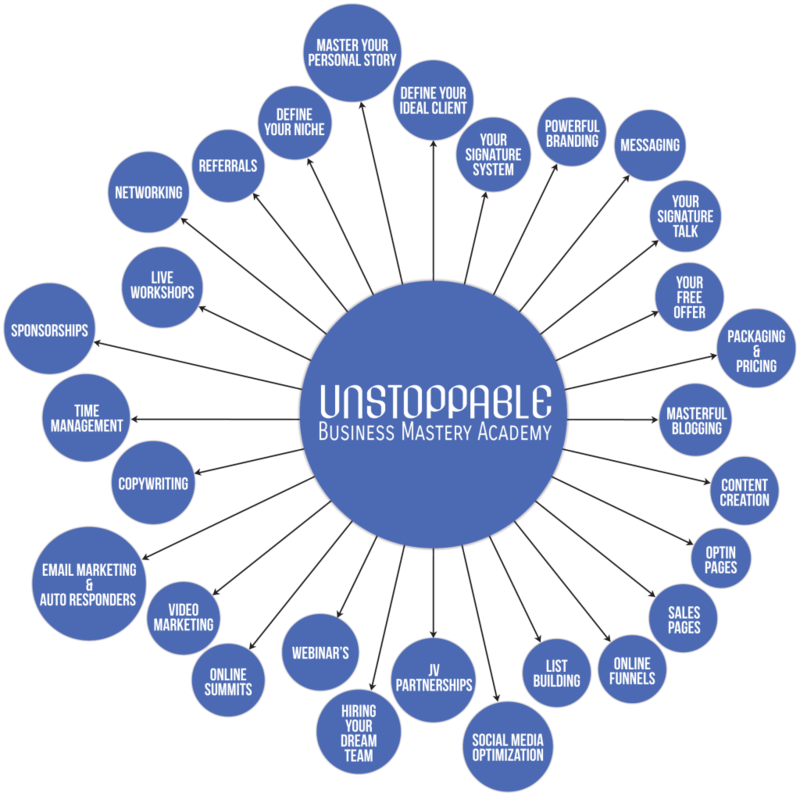 UNSTOPPABLE is a year-long program, to give you the highest level of support, accountability and time to REALLY IMPLEMENT! Here’s the deal– I could offer you a shorter program, but IF YOU WANT TO HAVE BETTER RESULTS you need the time and the ongoing support. My life and my business really transformed the moment I made the decision to join a year long program and that is why I created this program for you! After coaching hundreds of women I KNOW the time it really takes to implement and bring to fruition the fruits of what you plant today. ONE year to change your entire life. I’d love to show you exactly what Unstoppable can do for you. to speak with me one on one. I feel I do not have the money, or the time to invest in this now. What are my options? If this is you, it is time to be honest. I want to invite you not to stop before you begin. You may be experiencing fear and hesitation, and to be honest that is your own programming trying to keep you from moving forward. If you feel like that, you may doubt, and then fail to complete the application to talk to me, but what I KNOW is that with that mindset you will never set yourself up to achieve the financial breakthrough you need and desire. Not only that was my best decision I have ever made, but that was what allowed me to create a business that is successful beyond my wildest dreams, and that is how I have grown so much and so fast! It is also how my clients go to obtain fabulous results in a short period of time. Now I know how to manifest money, I have the foundation to create my own economy as an entrepreneur, I can go on vacations, I can take time off, be with my children and my company still grows, and that is exactly what I want for you! As far as time goes believe me I hear you, I am a very busy lady too. I have 4 kids, I am married, I have friends and I love to take time off. That is why this program is designed for you to take time off too. The fourth week of every month you will have time to integrate, to breath, to relax and to prepare for the next month! You need to let go of things of a “lower nature” Fear Doubt Procrastination Conflict Those are the fathers of failure, sadness and procrastination, and what makes me sadder is that those states of mind are completely avoidable. Do not let limitations of money or time get in the way of your life, your freedom, your future, your destiny. If you do, this becomes a pattern and a self-perpetuating cycle that keeps you stuck. Make the Decision to talk to me today. How To POSITION yourself as an authority in your field, and how to position your products as the solution for your ideal clients. You will learn how to define your messaging so you can create a connection with your those clients. You will learn How to MARKET your business. Yes you heard me correctly; you need to market your business efficiently so you can have a constant influx of warm prospects eager to work with you. YOU need to learn how to Move the right people, at the right time with the right frame of mind and in the right position to buy from you, so YOU can help them. We are going to teach you Branding, Messaging, How to Find your Niche, How to Define Your Target market, How to create your Signature Speech. We Will teach You ONLINE MARKETING. The 4 fundamentals of Online Marketing and how to set up your Business for Success. We will teach you about funnels, opt-in pages, sales funnels, campaign management for optimum marketing. How to create your online presence, How to engage in social media, how to establish a powerful online platform. You will learn the model of Speaking to Sell, and how to create a strong online and offline presence in the market place. We will help you define your Signature System, Packaging and Pricing and we will teach you how to sell your programs and services. You will Learn How to become a strong influencer on sales calls and how to help your clients get to the YES easier, faster and more confidently. Over the course of the year we will teach you how to become the best version of yourself. More confident, More Engaged, More Energized and How to Achieve Your Highest Potential. In SHORT we are offering you the opportunity to CHANGE YOUR LIFE. Your Life CAN TRULY CHANGE IN AN INSTANT. It changes the MOMENT YOU DECIDE you are ready to go after your dreams. The Moment you decide YOU will Thrive No Matter What. to you in this life is UP TO YOU. KEYS OF YOUR LIFE. To put YOU On The DRIVERS SEAT. And we are here to help you achieve just that. Just Click APPLY now and We Will be Happy to Have a conversation with you! 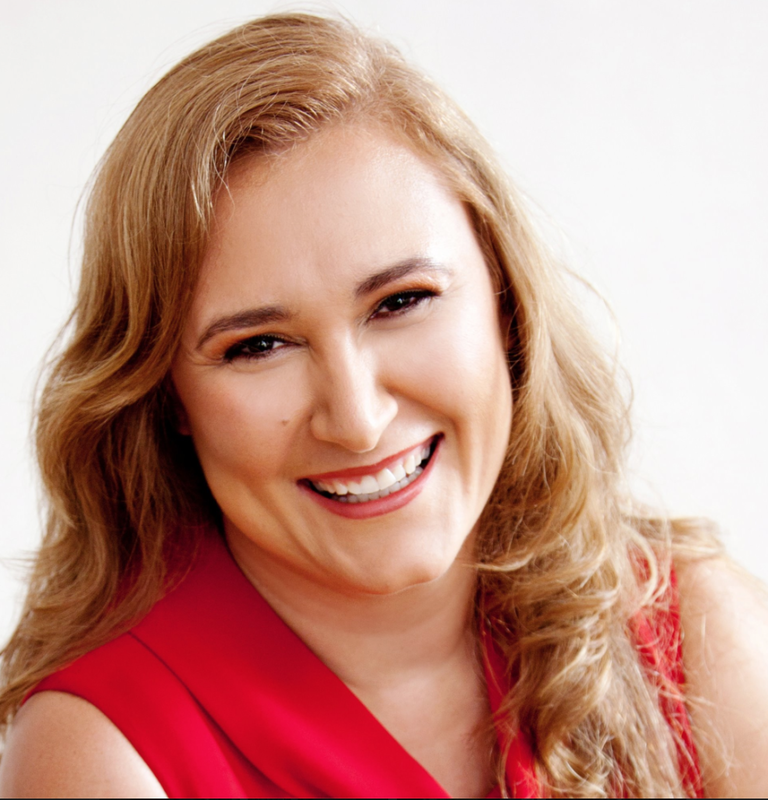 When I hired Erika I felt overwhelmed with everything I needed to do. Building a business takes commitment and challenges you to the core of your being. Becoming a business woman was not just about owning a business, I quickly learned that I could not be in business if I did not develop as an entrepreneur, a mother, a wife and a business woman from the inside. I knew I was meant to work with Erika when I saw her success with her family and business life become congruent to who she was and that she was passionately living her dream, creating financial and emotional freedom for many women. If you are someone who is looking for answers for your business, maybe looking to take your business to the next level or even start a business. Working with Erika will help you get clarity and direction. 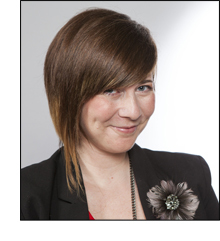 Erika has helped me transform my business and my life in ways I cannot even describe. When I started working with her I had no Idea how I was going to take my business to the next level, how I was going to monetize it for sustainability, I did not even know what programs I was going to offer in the future. After working with Erika I know EXACTLY how am I going to double my income, what programs I will launch and how I will make more money. “I feel more in control and more responsible for my success. I know what I need to do. 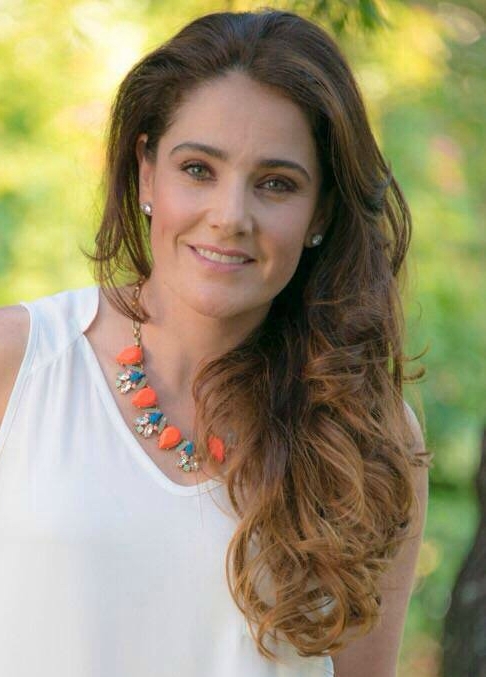 I have unlocked a huge amount of potential.” I came to Erika at a point in my business in which although I was making money I was not happy anymore. My business was doing really well but all the other areas of my life were kind of going down the tube... I am really thankful because Erika has helped me be my best self and now I bring this to my business and my clients every day. I am developing new products, I am building my list, I have more than double my previous rates. I feel more in control and more responsible for my success than ever. I have seen what is stopping me, I know what I need to do. I feel like I unlocked a huge amount of potential." "With Erika I have achieved one of my biggest life long dreams. To be a mother, a loving wife and also a working woman who has her own money, her own business and lives life on her own terms!" With Erika’s helped I recently contracted $25,000 in business!!! She helped set up my business with a very strong foundation, based on my most important values and beliefs. With her help I understood that success has no limits. Today I am a woman with a mission, a purpose, I feel immense satisfaction, freedom and I live in a world of abundance and possibility! If you want to not only success but feel empowered, confident and unstoppable I recommend you to hire Erika” Thank you Erika. With all my love and admiration.